Meet Skip Kennedy. Skip was our partner on a seasonal collaboration and our first foray into blacksmithing – something he does on the side along with building his family home and much of what’s in it with his own hands. His wife Elva makes an apple pie that puts anything else in the dessert category to shame. No joke. 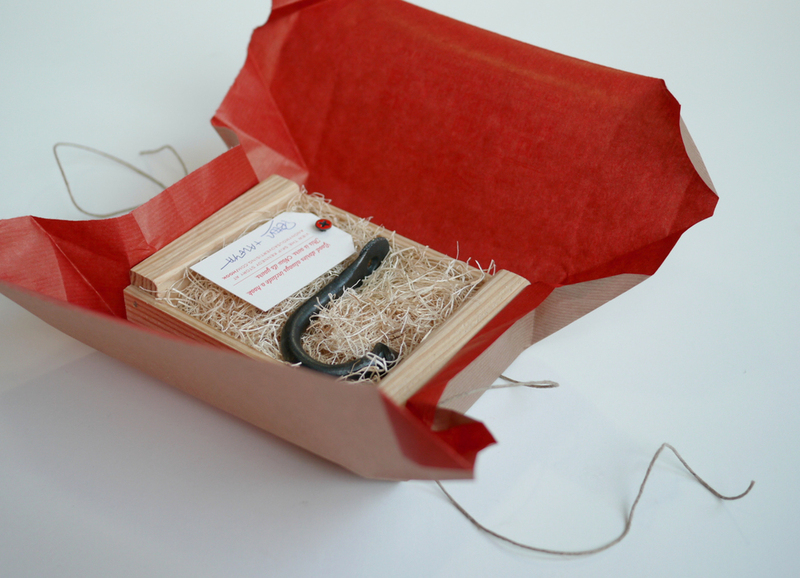 Skip's hand-forged pieces served as "hooks" for our online video distribution. Our wrapping of the end product was an exercise in packaging a concept along with a product and demonstrating what a little attention to detail can deliver.